Anyoung Haseyo ! Shop Your Way To Korea At Guardian Malaysia ! 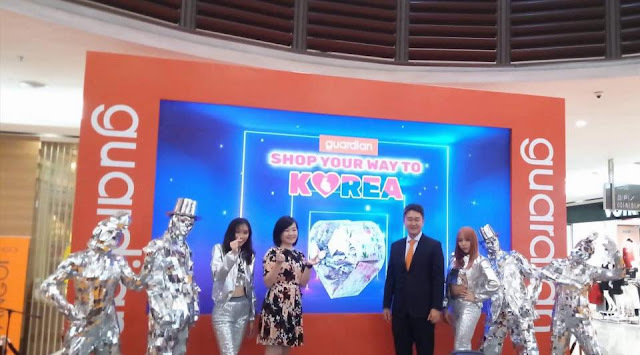 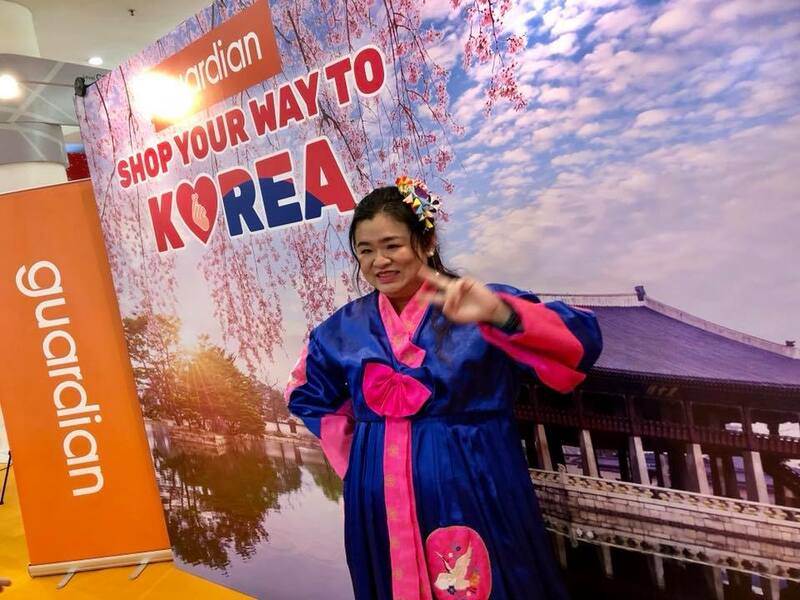 Guardian Malaysia, recognizing the growing influence of Korean products and trends on consumers lifestyles and spending habits, are offering customers the opportunity to literally “Shop Your Way to Korea”. 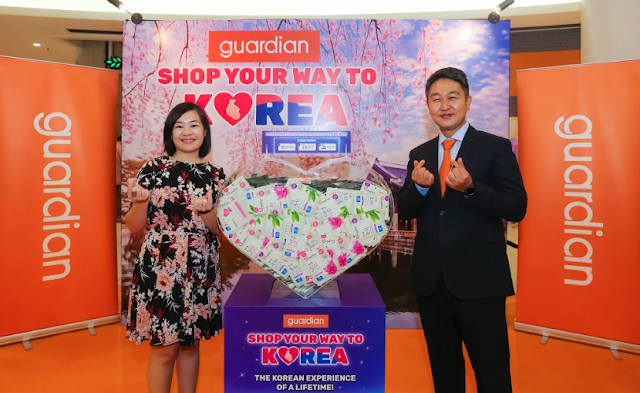 Under its “Shop Your Way to Korea” contest launched today, customers gets the chance to win grand prizes of a week-long exclusive K-Beauty and Wellness Experience travel package for two, where they can immerse themselves in all things Korean. 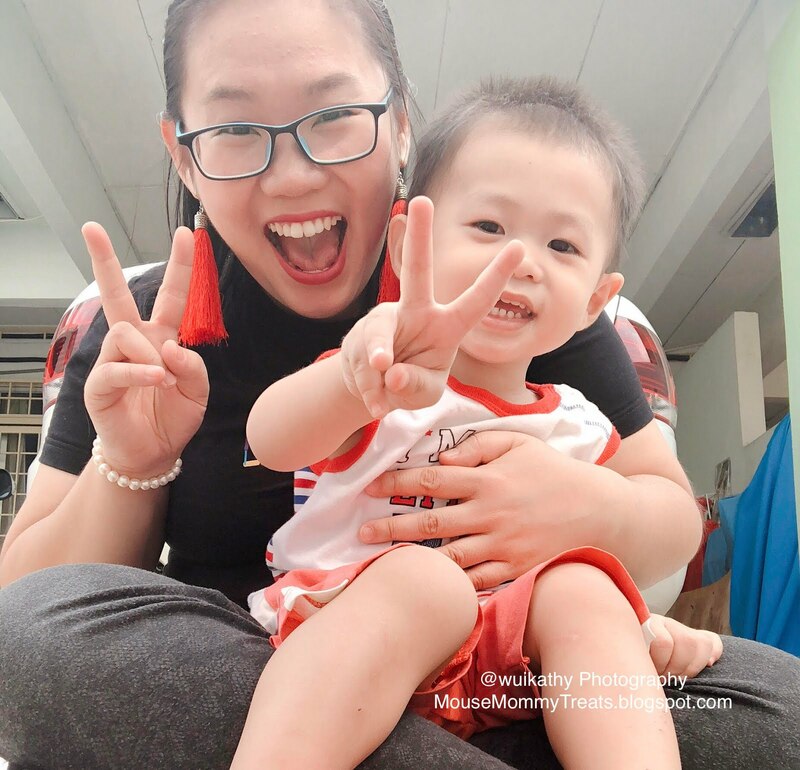 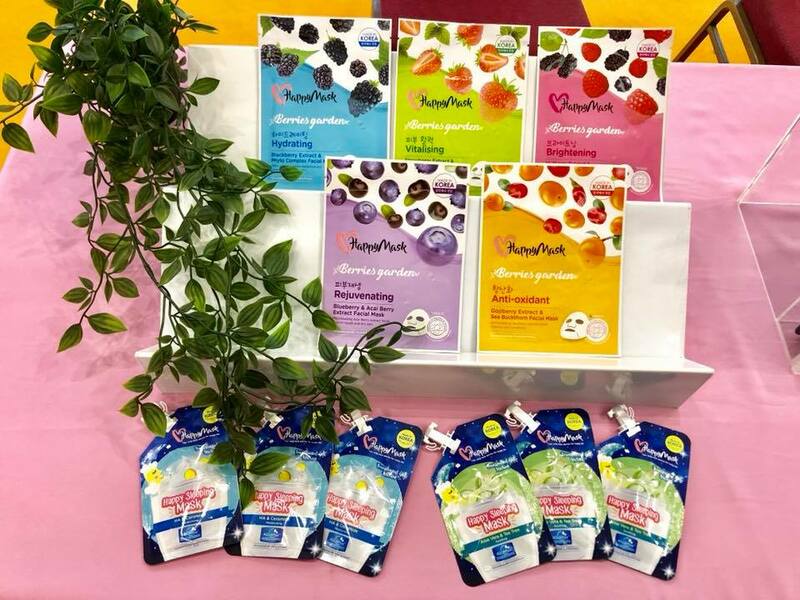 Happy Mask is also one of the mouse mommy's favourite lace mask range to keep my skin hydrating and refreshing, especially after a day of busy work. Ms Wong Vai Chi, Head of Marketing and Promotions, Guardian Health And Beauty Sdn Bhd (Guardian Malaysia), said at the launch: “As the leader in health and beauty retailing, we have seen how made-in-Korea skincare and beauty products are fast gaining traction with our customers, who are always on the lookout for greater variety, quality and value! 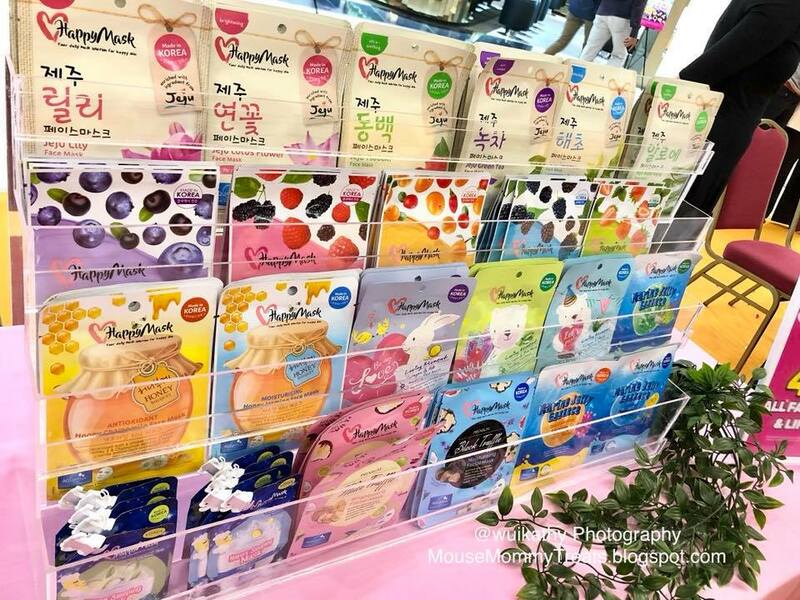 “So this contest is to give recognition to how Korean products are influencing our lifestyles and spending habits, and to reward our customers,” she added. 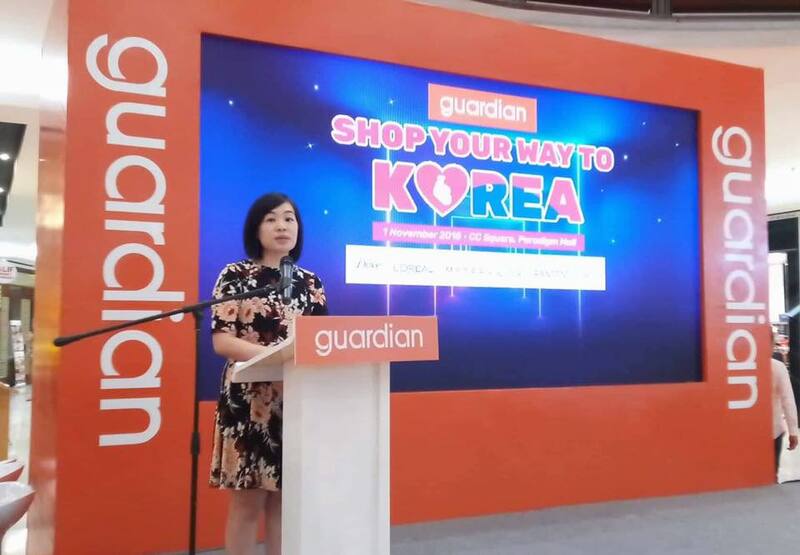 Ms Wong said the contest, is also in line with Guardian Malaysia’s policy to put our customers first, always. We continually strive to bring innovative and fresh promotions that delivers great variety, quality and value products and services to our customers. 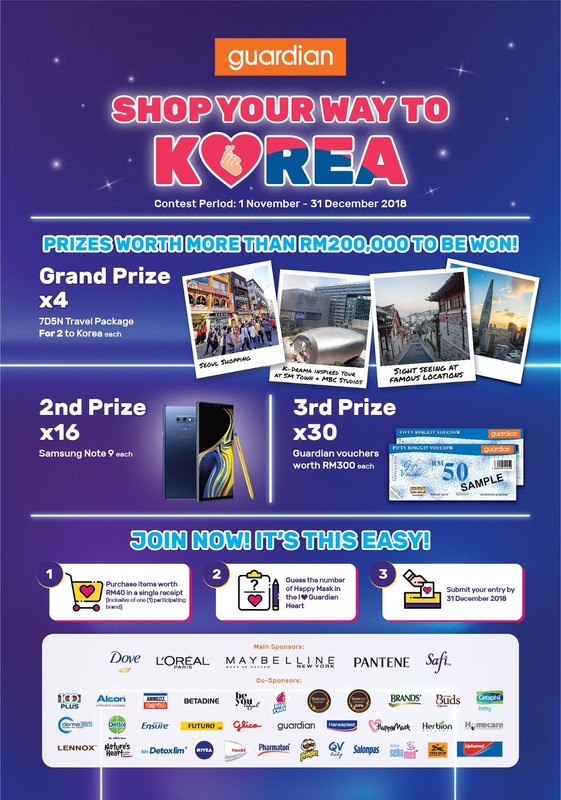 In addition, there will be 16 second prizes of a Samsung Note 9 each, and 30 third prizes of Guardian vouchers of RM300 each! 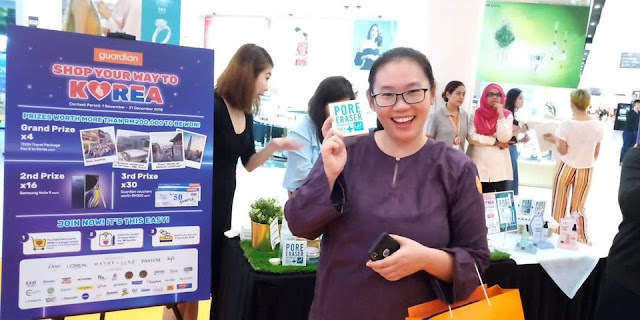 In total, more than RM200,000 worth of prizes are up for grabs. 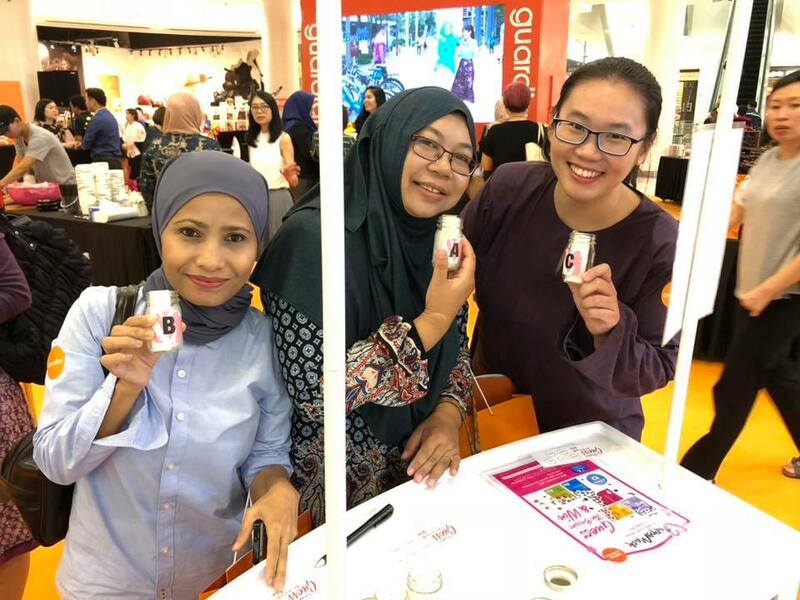 Customers only need to spend a minimum of RM40, including one participating brand, in a single receipt to participate. 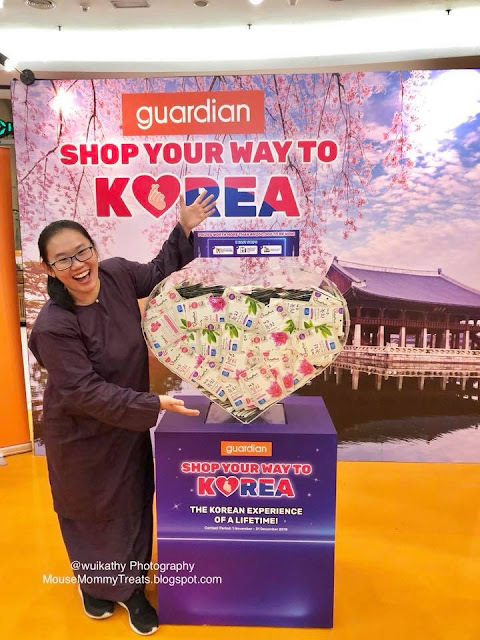 Once they have made the purchase, they have to “count” the number of Guardian Jeju Masks inside the Guardian Heart acrylic mould, measuring 780mm (w) by 600mm (h) and 270 mm (d). Each Jeju Mask measures 11.4 cm by 15.9 cm. 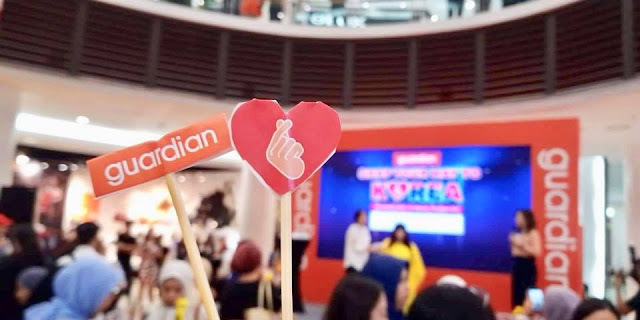 Can you make a guess? 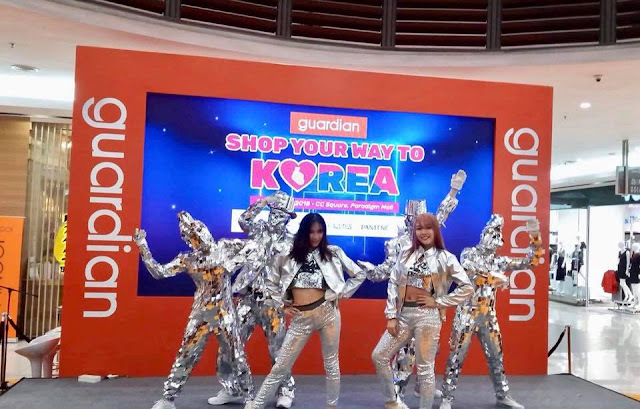 After they have decided on the number of the Guardian Jeju Masks, they put it in writing and submit their entry. The contest runs from 1 November to 31 December. 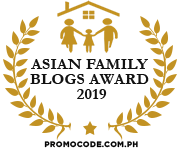 Entries can be submitted via physical forms or via online, by 31 December. 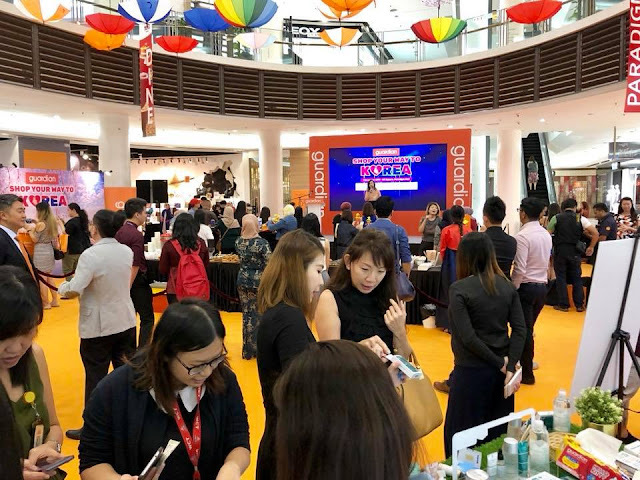 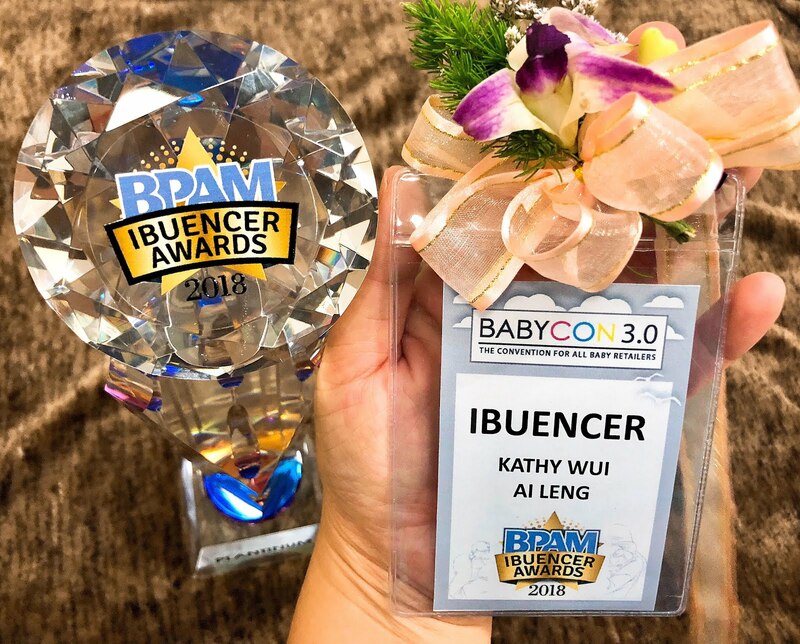 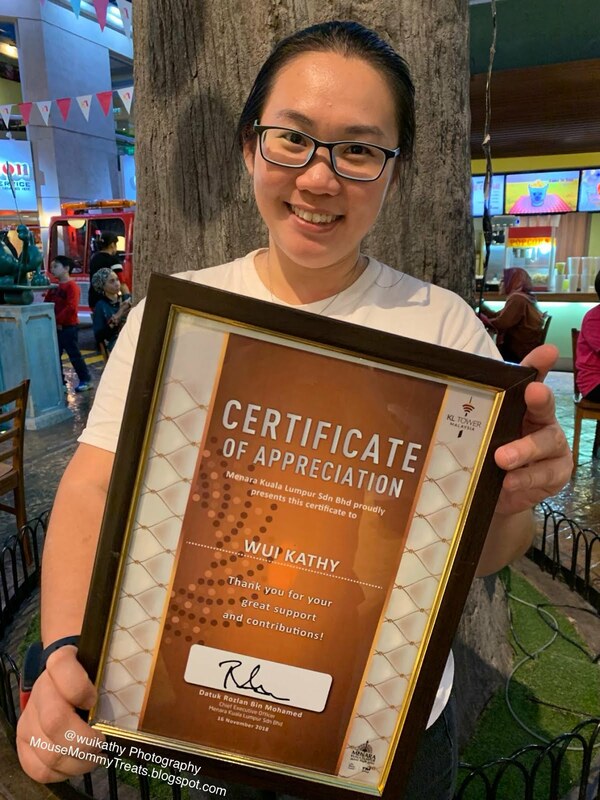 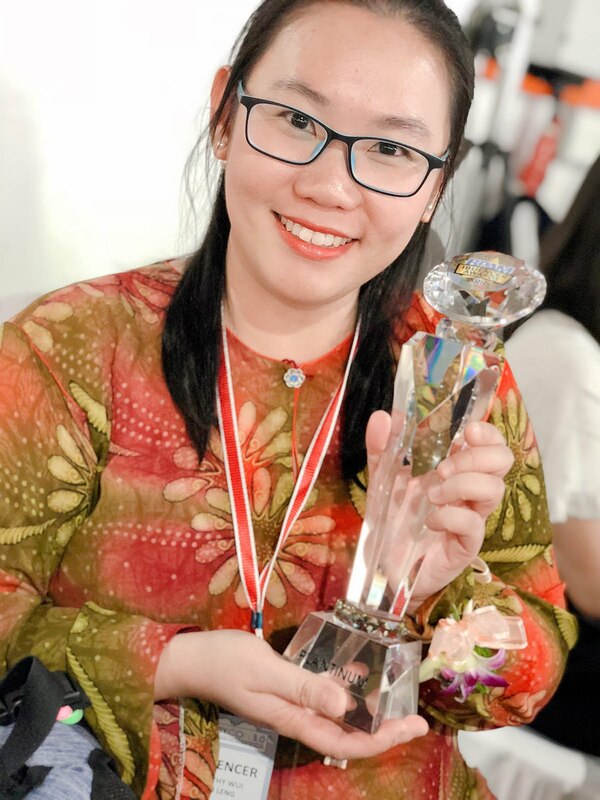 “We suggest that our customers submit as many entries as they can, so that they have higher chances of winning the great prizes,” Ms Wong added. 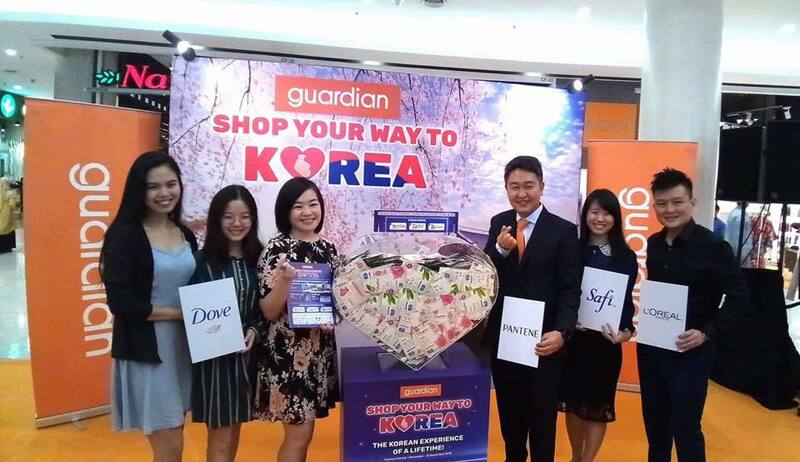 A total of 38 brands are participating in the contest, including five main sponsor brands, Dove, L’Oreal, Maybelline, Pantene and Safi. 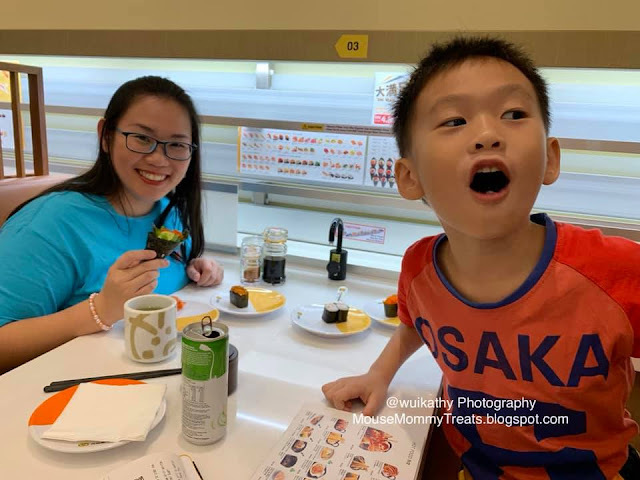 Kids-Friendly Bata Kids Store At Sunway Pyramid!